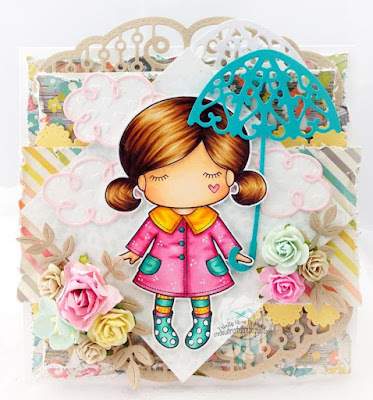 Before we start to share the wonderful creativeness of the Team Wednesday girls, I have some sad news to share..........Today's post will be the last one for Team Wednesday, after 2 years the team is concluding and hanging up their 'dies' so to speak. 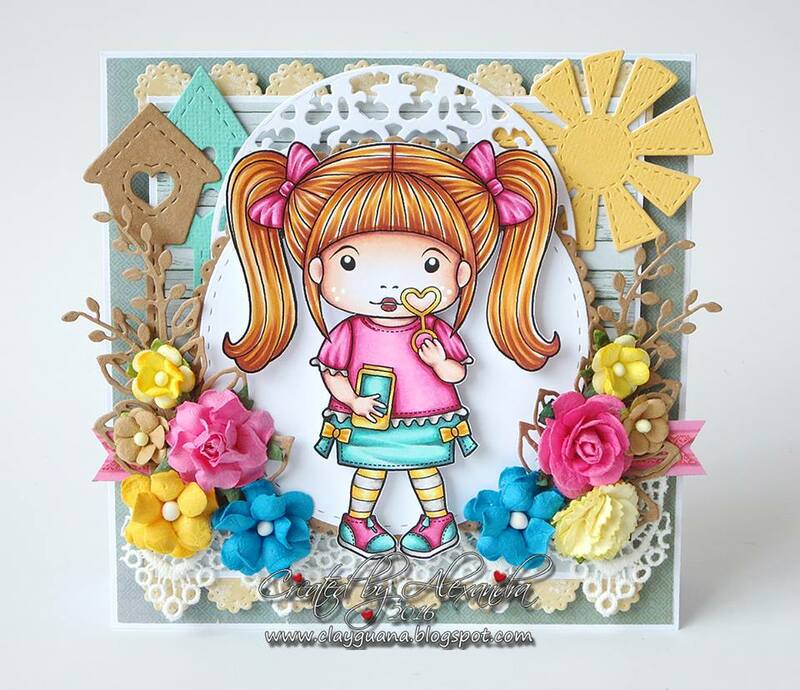 It has been an amazing 2 years with the team, I am sure you will agree the team has inspired many with their 'Die Only' creations! 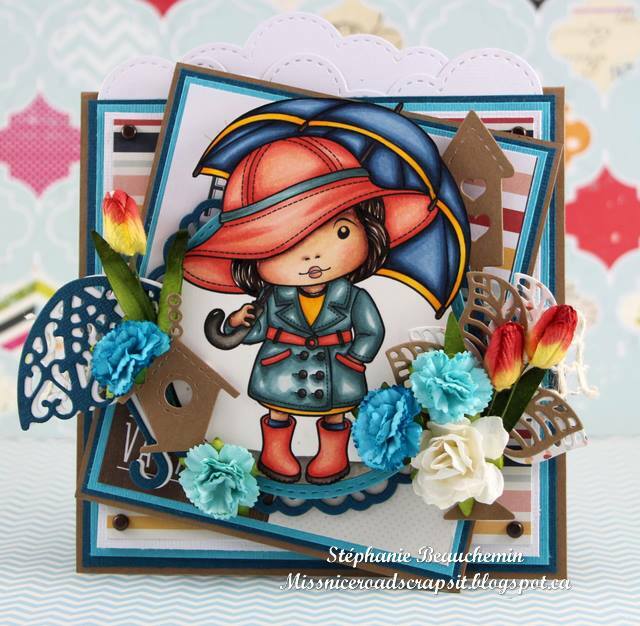 This is a fond farewell to you all! 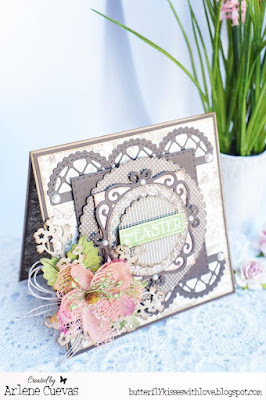 to start your subscription with the April 2016 Kit! 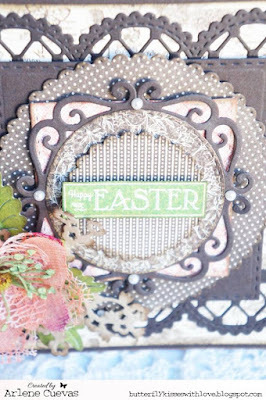 Sign up today to start your subscription with the April 2016 Kit! 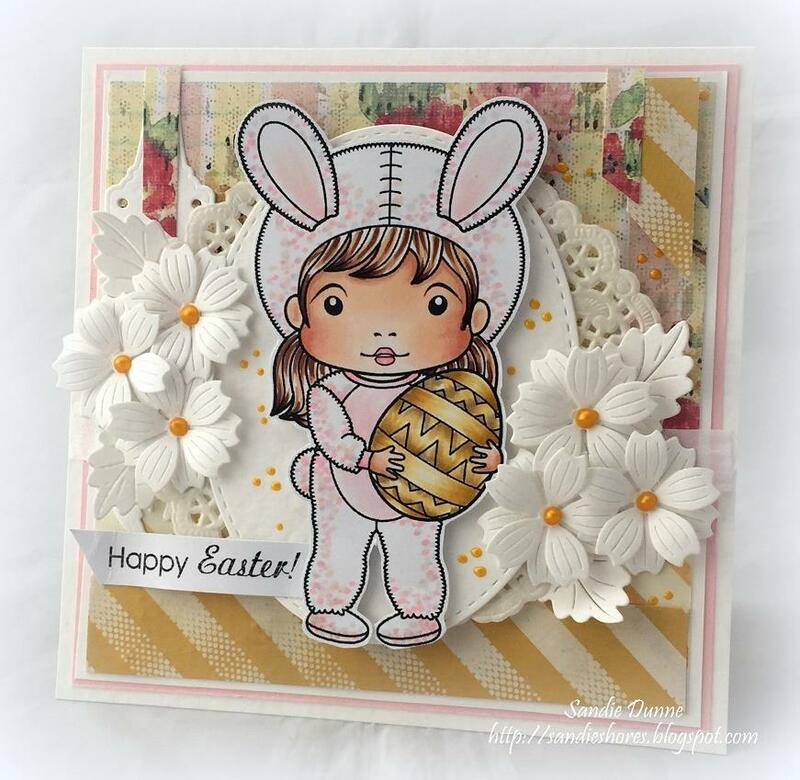 Bunny was good to you all. 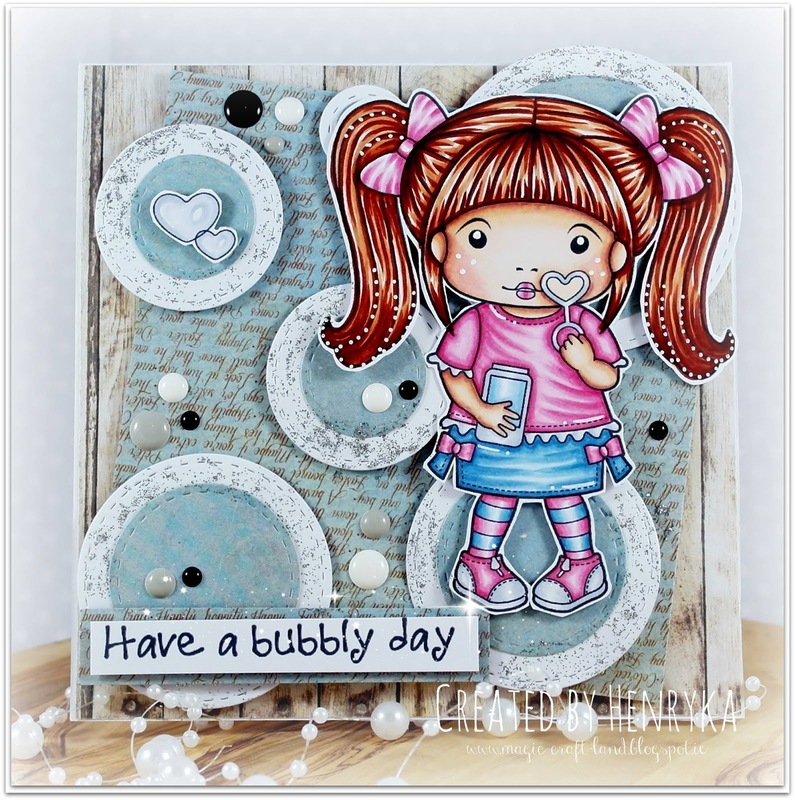 and we all love glitter so see how Team Monday have used there's. Roses: Prisma Premier PC1019, PC1005. 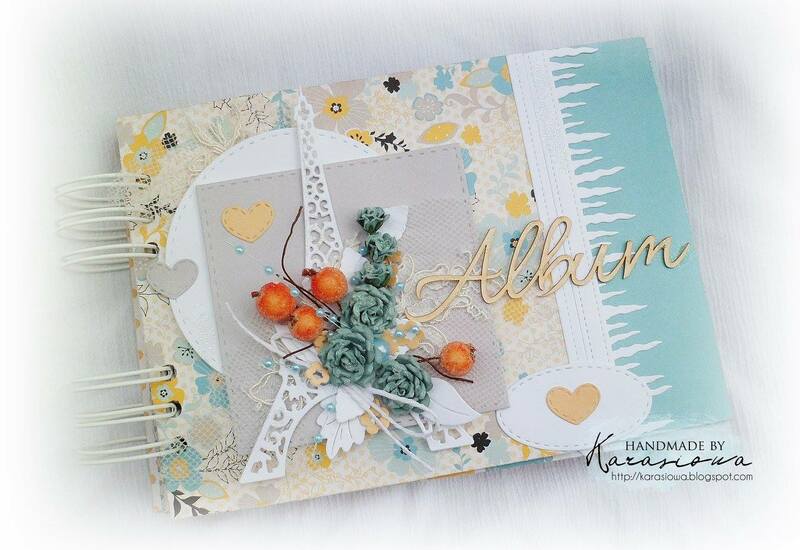 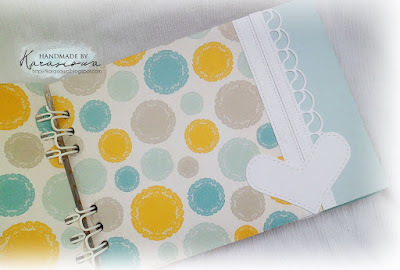 For more pictures of the inside of this album head over to Anna's blog, you will find a picture of every page! 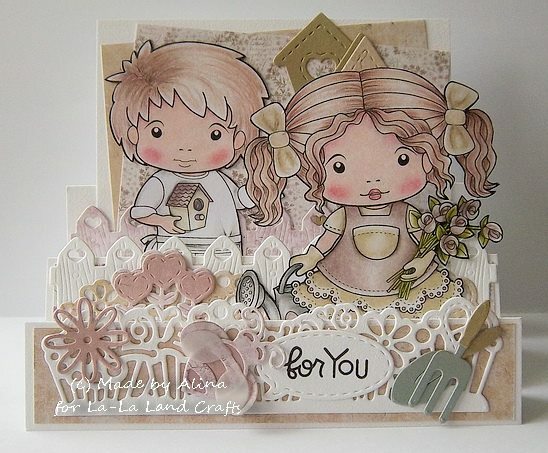 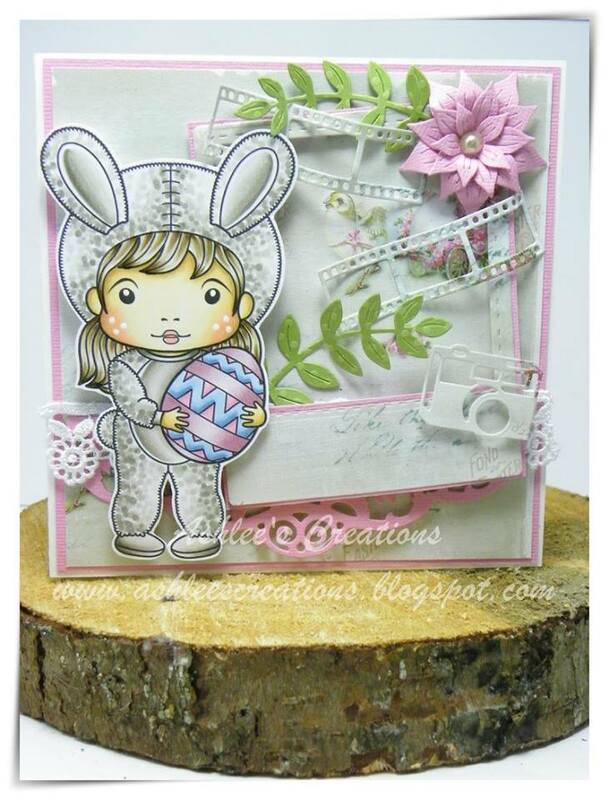 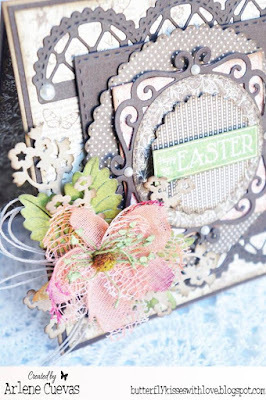 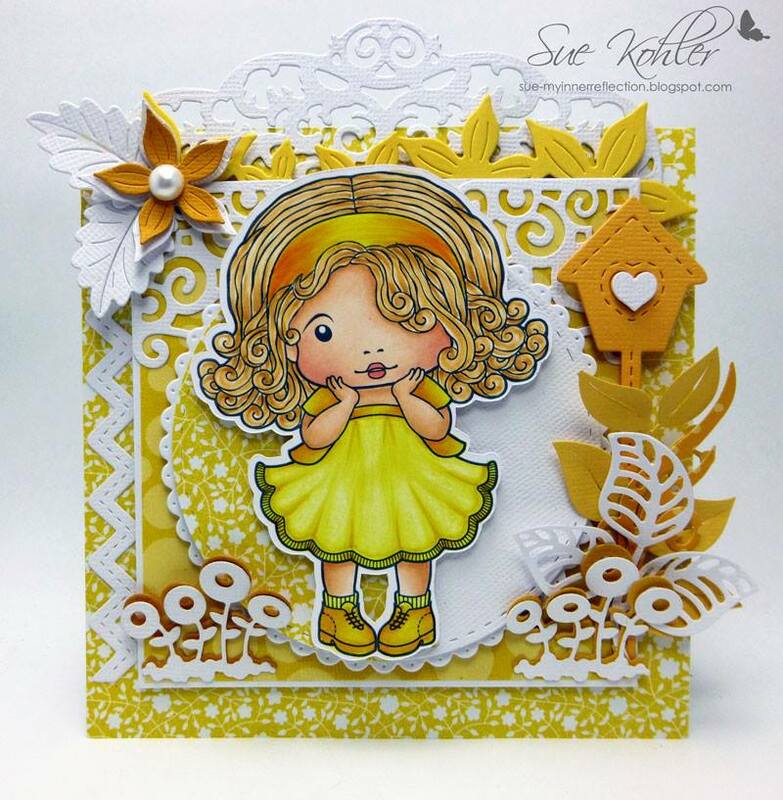 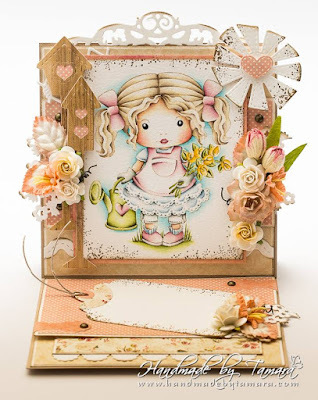 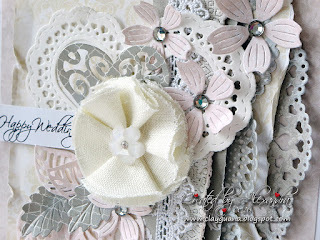 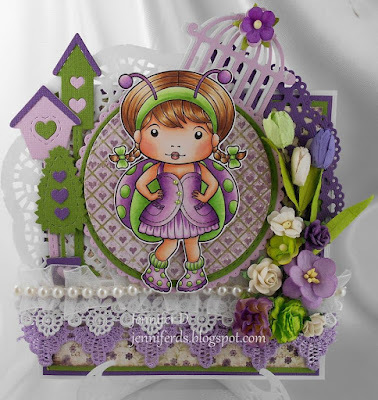 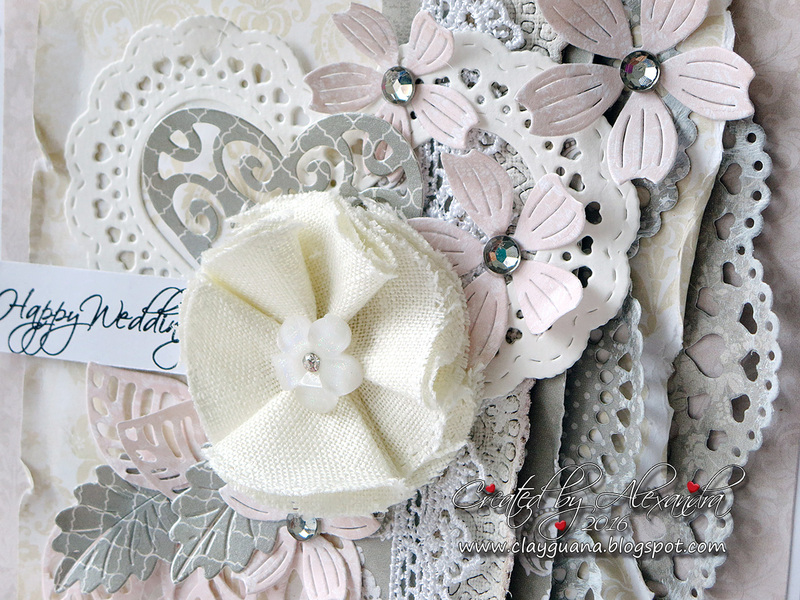 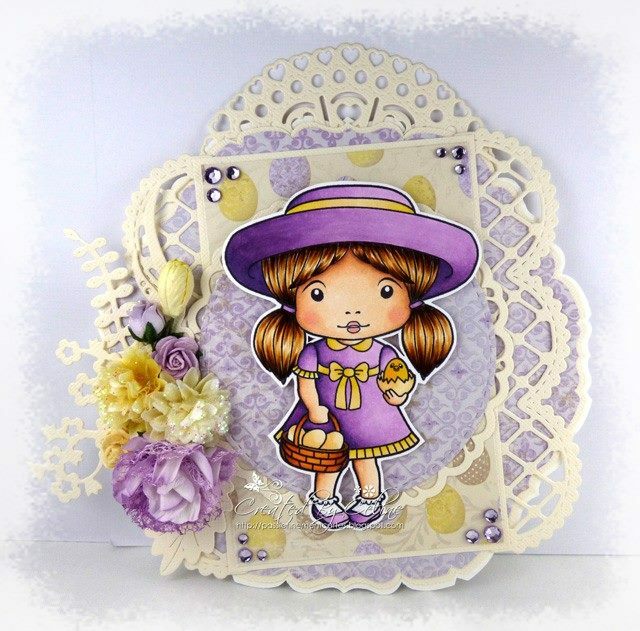 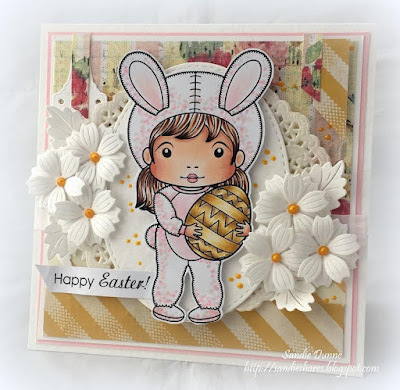 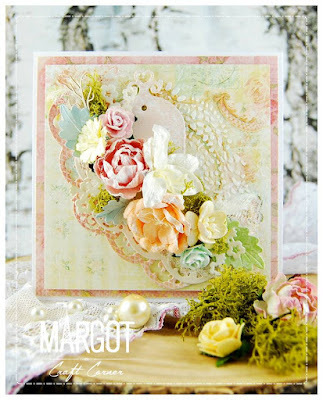 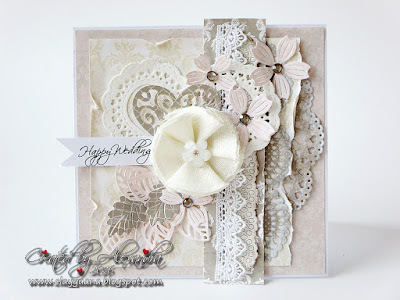 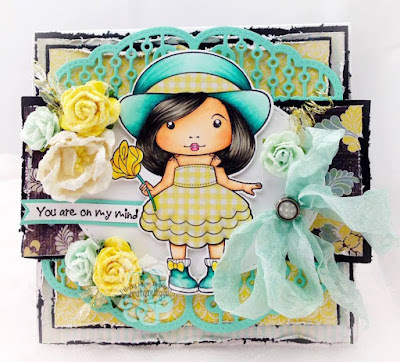 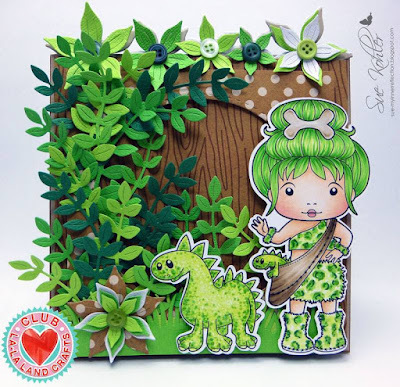 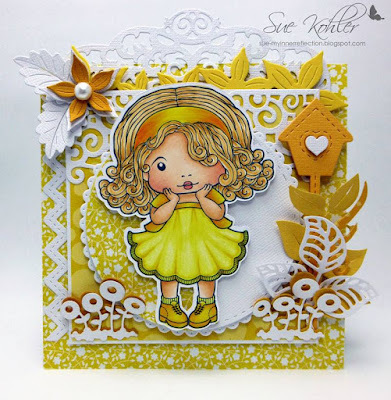 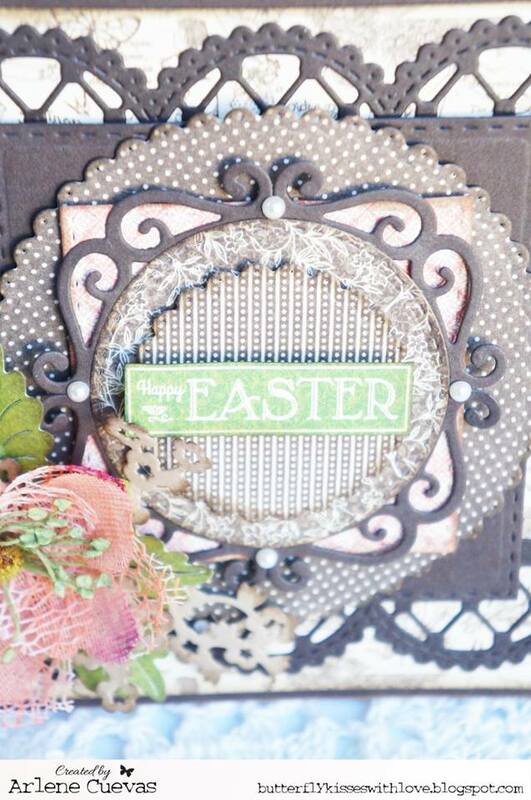 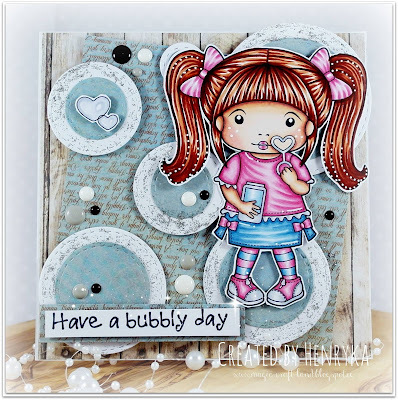 Hi all, Debbie here today with another week of fun and gorgeous makes from the LLLC Design Team. 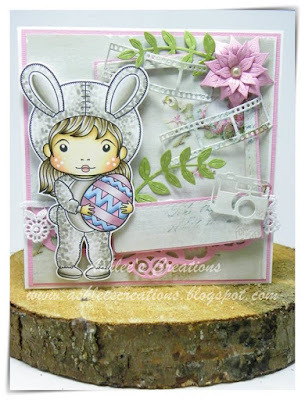 This week in La-La Land we are celebrating Spring and/or Easter. 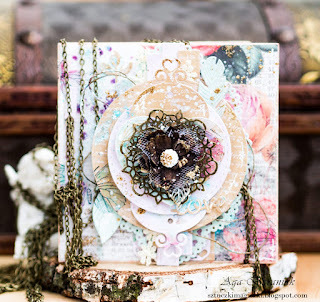 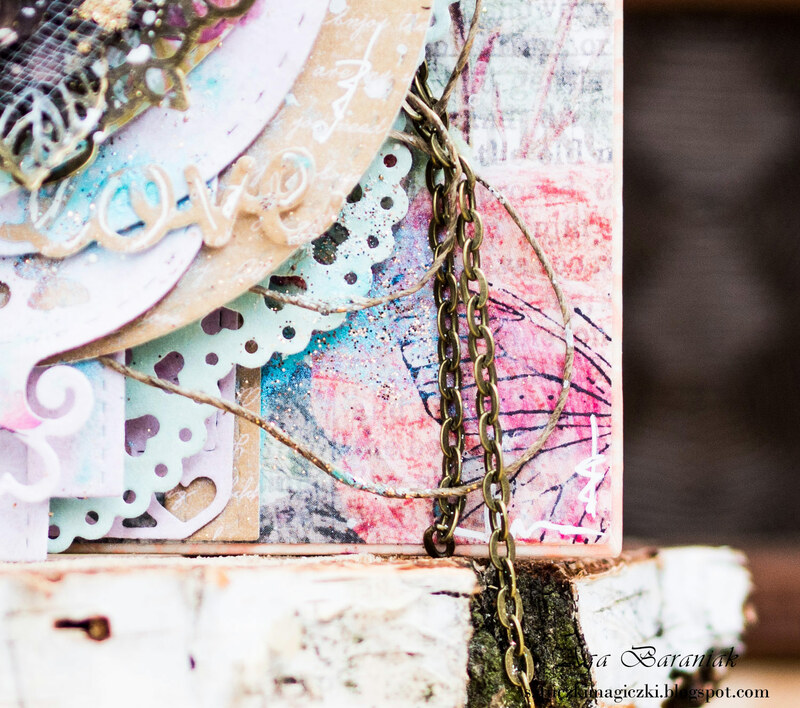 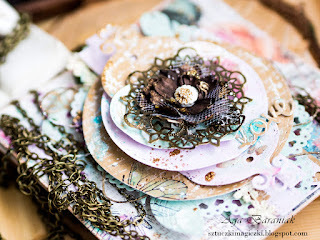 It's time to check out the inspiration from Team Monday! 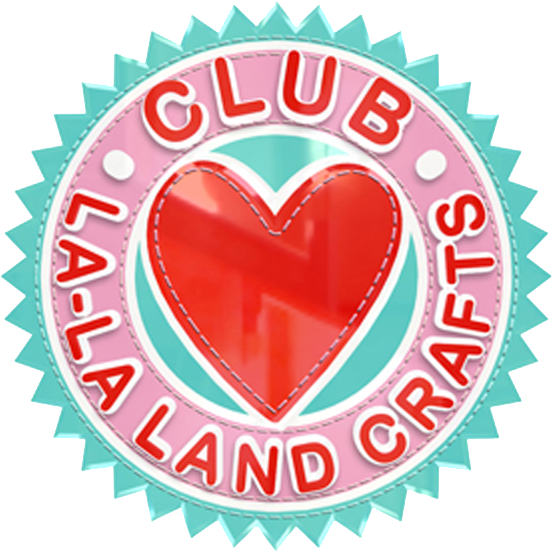 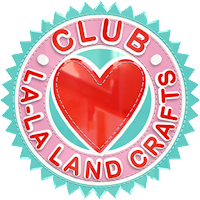 Don't forget to join in all the La-La Land Crafts fun by adding your creations to our Facebook page and for even more Inspiration we are also on Pinterest.